Adventures by Mom - Page 3 of 5 - Everything you need to know, but nobody tells you about when it comes to motherhood, marriage, and life in general. To wear underwear, or not to wear underwear? That is the question. Boys, what do you mean, you don’t have on underwear? What is it with men and boys not wearing underwear? I truly don’t understand it. Maybe, because I’m a girl? There have been a number of instances that have convinced me to give up the fight. Forget the underwear, focus on showering, teeth-brushing, and deodorant wearing. 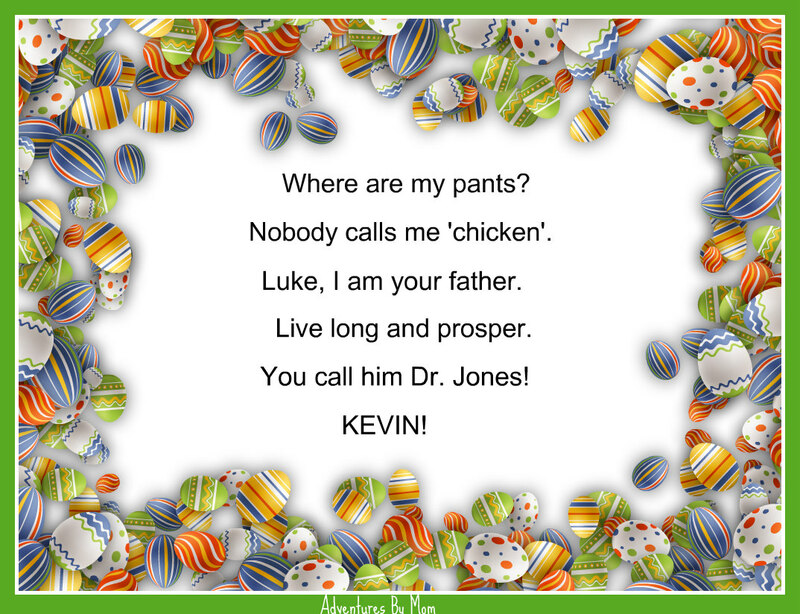 The first time I was made aware of my oldest son not wearing underwear, was by our pediatrician. Harley knew he would need a vaccination at his 11 year check up. I knew he would freak out, and have an all out fit about going. So, I did what any good mother would do. I tricked him. Me: Harley, go take a shower. I have to run some errands, and you need to go with me. He whined and fussed a bit about the shower, but 20 minutes later, we were out the door. Half way through the drive, his brow furrowed. Harley: We are going to the doctor, aren’t we. Harley: I don’t want to go. I’ll have to get a shot, and I HATE shots. Me: Yes, I know you HATE shots, but they keep you healthy and safe. So…you are going. And, besides, the doctor just likes to make sure you are growing and everything is the way it should be. He blushed a bit, but agreed. 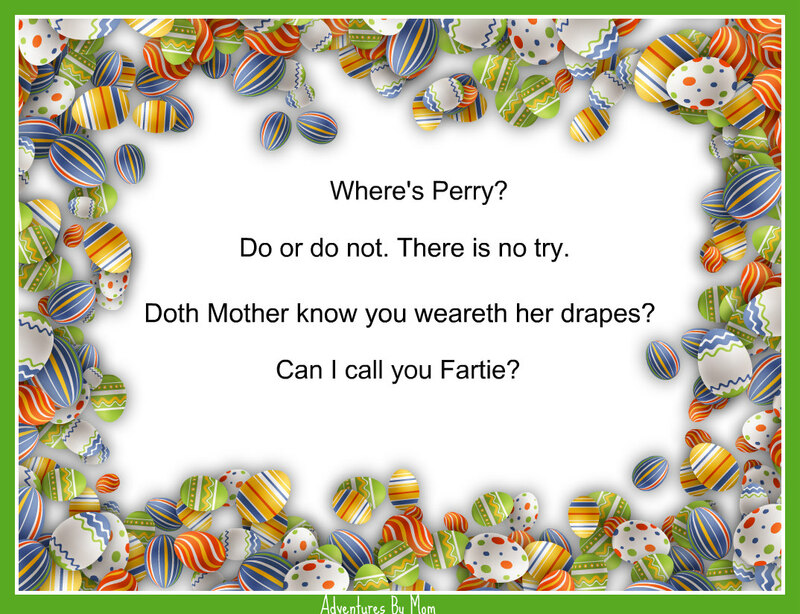 She lifted the waistband of his shorts, looked in, and looked at me. 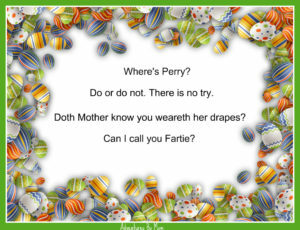 She asked, “Mom, are you aware he isn’t wearing underwear?” I could feel my face begin to turn red and my eyes widen. I saw Harley turning red and a sheepish grin spread over his face. I didn’t know what to say. No, I wasn’t aware. He took a shower. He was clean. No underwear? Who does that!?! The doctor laughed. She said not to worry as it apparently is more common than most moms would like to admit. Once she was done, she told Harley he was growing as he should be. His height and weight were good for his age. The nurse came in, gave him his shot with minor commotion and panic involved. We wrapped up the well doctor visit and went ice cream. Ice cream fixes almost everything from the pinch of a shot to the shock of finding out your son isn’t wearing underwear. Flash forward a couple of months, and we have our first cold front in Texas. This means we need new pants. It’s warm enough most of the year to wear shorts. The first cold snap is when you realize how much your children have grown. So, off to Target we go. Hubby needed new pants for work. Both boys needed new jeans for school, as it was too cold for shorts. Everyone gets the size they think they need, and we head to the dressing rooms. The boys go in one. My husband stands there. Me: Really, I’m not returning them for you. Go try them on. Hubby: I’m not wearing underwear. Me: Deep sigh, shaking of head. So, I go to the dressing room door where the wild boys were sent with their respective new pants. Harley: Ummmm, I’m not sure. Me: What do you mean? It’s not hard. You put them on. Either they fit, or they don’t. Harley: I can’t put them on. Me: Why not? Help me understand. 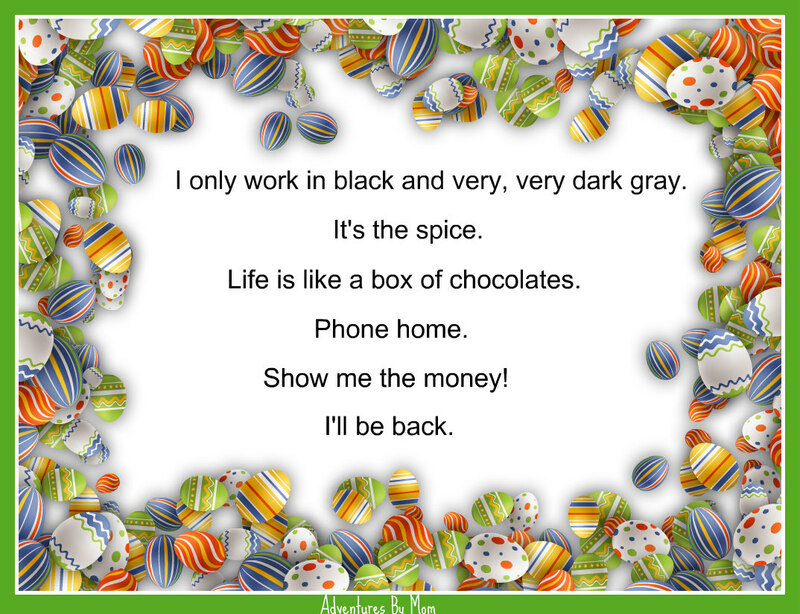 I don’t want to have to bring things back. 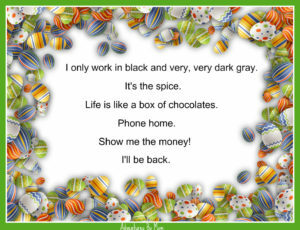 It’s a pain to return things. Please go try them on. Harley: I’m not wearing underwear. My last words for the shopping trip: Go stand with your father. Eventually boys will start wearing underwear. What changes? Age and. . . .having to dress out for Junior High PE. The change is short lived. 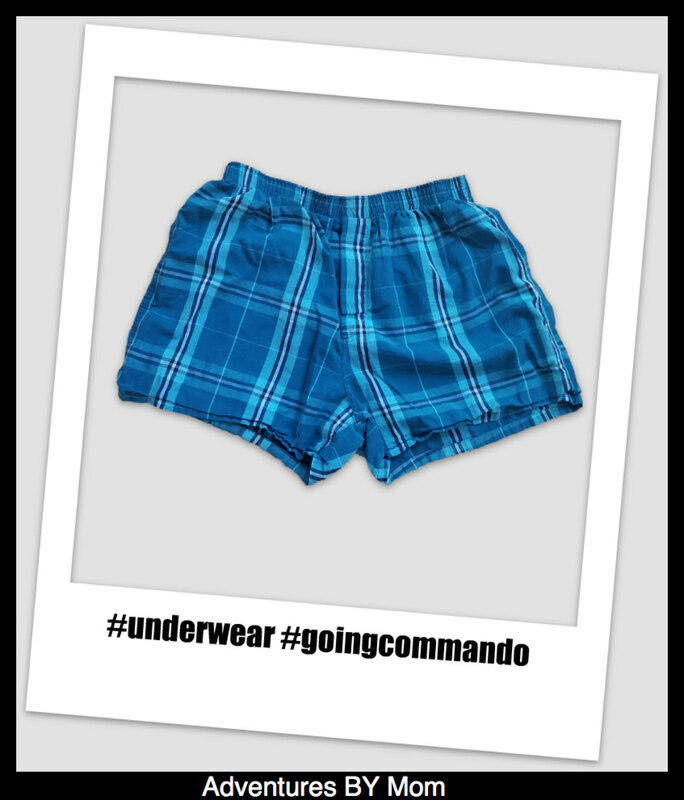 Once they are comfortable and on their own – they stop wearing underwear again. They think no one will know. Boys! What was I thinking!?! 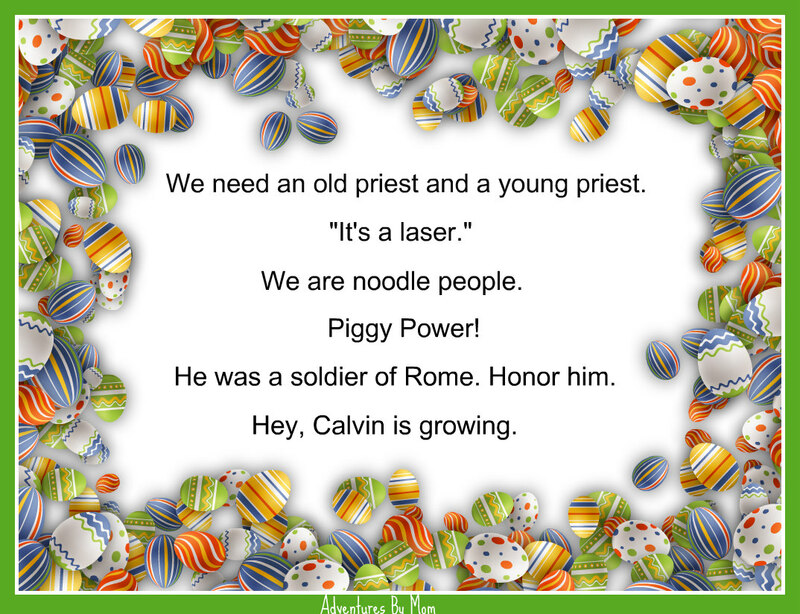 Easter isn’t just for the little guys. Easter activities can be for the older kids, too! 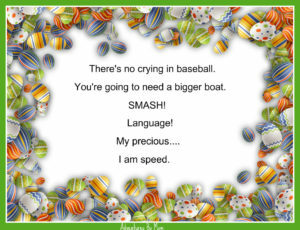 You never outgrow the desire to have fun with your family and no one ever outgrows the desire for candy either! When the kids are tiny all you have to do for an Easter egg hunt is lay a few plastic eggs on the ground. When they get a little bit bigger you can actually ‘hide’ a few. 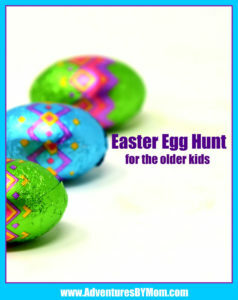 No matter how old the kids get, Easter egg hunts can still be a lot of fun. 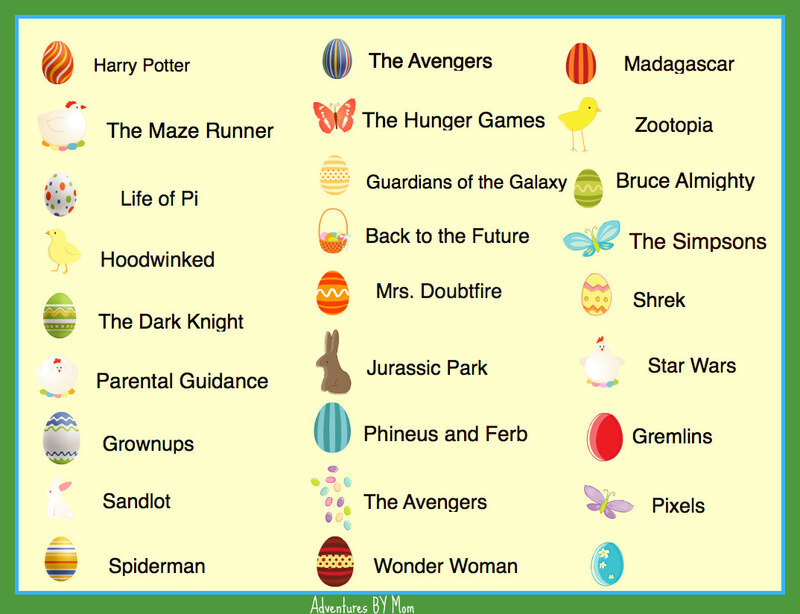 This year’s activity for the Easter Egg Hunt for the older kids involves movies and movie quotes! I took some of our favorite movie quotes, typed them up and put them into plastic eggs. 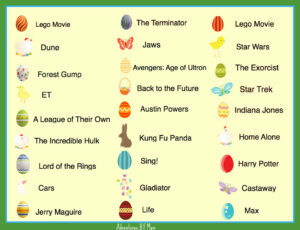 On Easter, I’m giving the kids a list of movies. The idea is to find the eggs and the match the movie quote to the movie. Each egg also has some candy it because = seriously jelly beans are awesome, right? 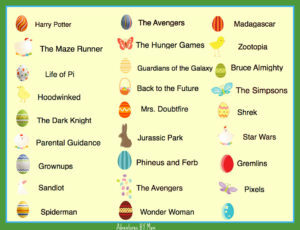 If you have older kids you want to entertain on Easter print off these movies and movie quote lists for your own Easter Egg hunt for the older kids. You never get too old for fun and candy! PRINT the quotes to put into eggs. Cut into strips, fold, and insert in plastic Easter Eggs. 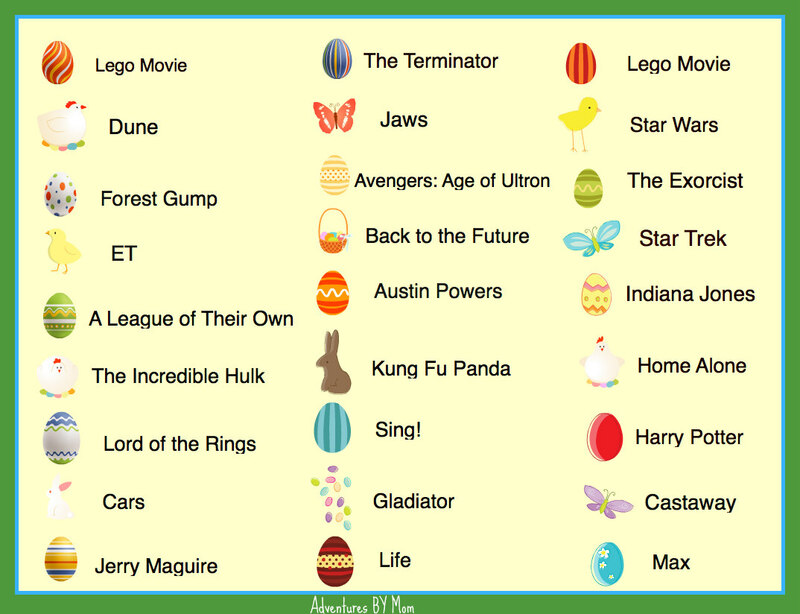 Next, PRINT the movie list for matching. I like to have the kids work together rather than compete. 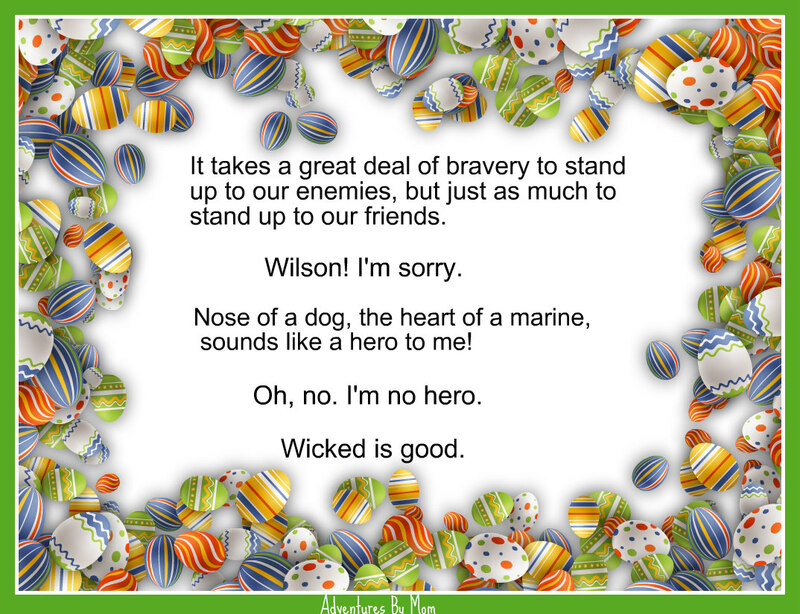 Sometimes one quote is more memorable to one kid than another. The kid is just to have fun anyway – not to win. 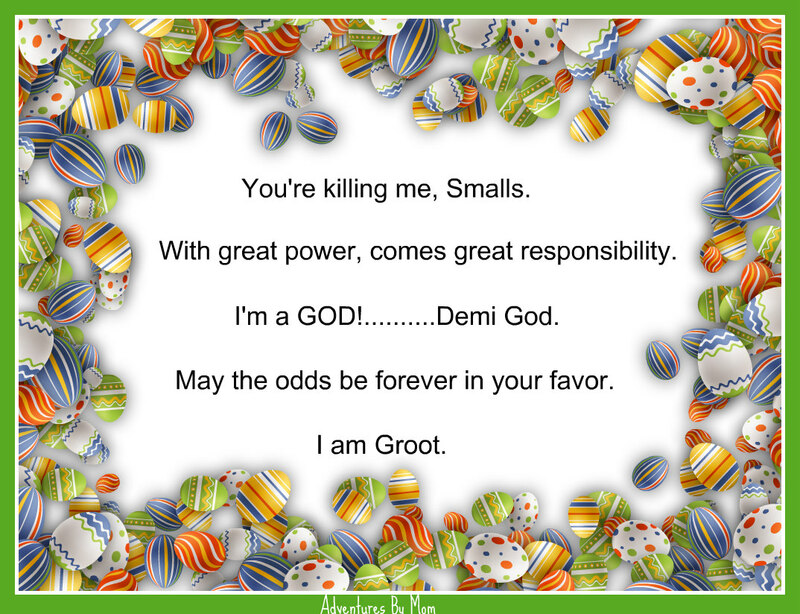 When the movies and quotes are all matched up – everyone gets a chocolate bunny. Print and give a copy to the kids so they can match the movie with the movie quote. Let us know what sort of activities you do with your older kids? We’d love to hear all about it! Junior High! Here we come. . . So, we went to Harley’s 6th grade parent orientation. The counselor spoke about changing hormones, growth and development. . . basically what we were headed for with our son this year. The assistant principal spoke about what we could do to help our children make a smooth transition. This included things like, practicing using his combination lock, helping him organize his backpack and binder, and changing clothes quickly. This last bit caught my attention. Getting my son dressed in the morning can take numerous reminders to get the socks….now the shoes…tie them….brush the teeth….don’t forget deodorant. Where are the glasses? Each reminder requires a return to the bathroom, or bedroom. This is life with ADHD. Now, he’s going to have to get dressed quickly at school!?! By himself? In just minutes? Well, apparently students have between 3 and 5 minutes to change for PE and make it into the gym for warm ups. If they are focused, and doing what they should be, this shouldn’t be an issue. And, after PE, they have about the same amount of time, maybe a minute or two longer, to shower, if they want, and change back into school clothes for class. When my husband and I arrived home, I told Harley he needed to practice changing clothes quickly. Me: “Yes, you will because you have to dress out for PE,” I explained. Harley: “Oh.” I could tell he still wasn’t on board with the idea. Me: I explained at the end of PE he would be able to take a shower, and get dressed for class. Me: I went on to explain, he could keep baby wipes (“Mom, I’m not a baby.”) and deodorant in his locker for after class. We are three weeks into the school year, and getting dressed out for PE is no big deal now. Because I refused to allow my son to spray himself with Febreeze after PE (#meanmom) and insisted on sending baby wipes and deodorant for his gym locker, he has become quite the entrepreneur. At dinner this evening, he shared the fact that he’s chosen for football because he’s good at snapping the ball. And, his friends owe him money. Me: What? Friends owe you money? He went on to share that everyone asks for his baby wipes because no one wants to take a shower, yet they don’t want to be stinky. He said he was selling them for $1.00 a wipe. I’m proud that he’s smart, and aware of the whole supply and demand thing. I just hope he’s joking because he would most likely get in trouble for selling baby wipes. He then said he’d like to take extra water bottles with him to school. He thinks he can get $5.00 a bottle. Smart boy…. 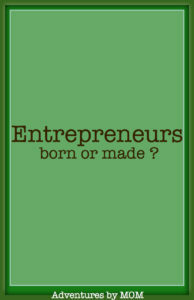 my son, the entrepreneur. What are your kids up to at school? What do I have to look forward to next? What’s for dinner? 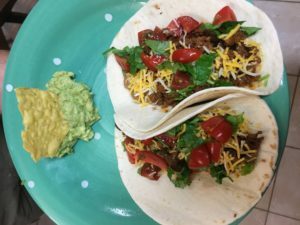 Tacos are a crowd pleaser and are simple to make! Make it any day of the week but it is fun to call it ‘Taco Tuesday’ just like in the Lego movie. 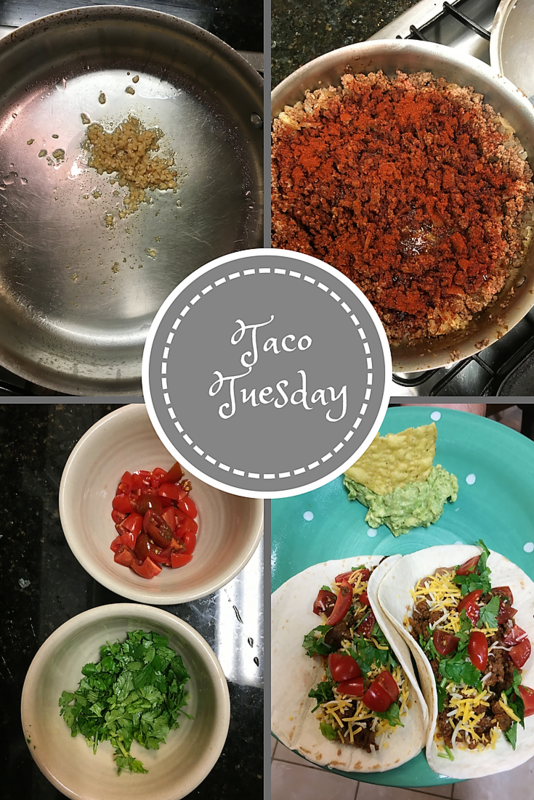 A quick and easy week night dinner is tacos. We use the left-overs later in the week for nachos, or quesadillas. Add a little oil (olive, vegetable, canola will work fine) to the pan. Then add the other seasonings. Cook the meat on a medium-high heat. Stir occasionally to keep from burning. Taste when it’s done to see if you need to add anything. It’s always better to add at the end, than use too much to start with, especially when it comes to things that are spicy! Everyone’s favorite night of the week! Taco Tuesday! I use store bought: canned refried beans, shredded cheese, and flour tortillas. If you have a tortilla warmer, you can wrap the tortillas in a damp paper towel and microwave for 20 to 30 seconds. Sometimes we add diced tomato, roughly chopped cilantro, and sour cream. Diced avocado, or guacamole is another favorite topping to add. I love this tortilla warmer! CLICK HERE for the BEST guacamole recipe ever! Tacos – a quick, easy family favorite. For this quick and easy taco recipe it only takes about 20 to 30 minutes to cook. If you get your teen/tweens in the kitchen with you it can cut down on the time you spend prepping, or stirring the meat. Do you have a ‘go to’ meal for busy week day meals? I’d love to hear all about it! 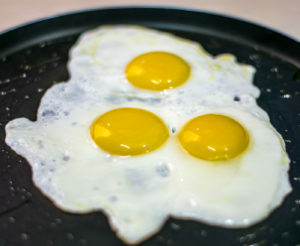 Who remembers the commercial: ‘This is your brain on drugs’? 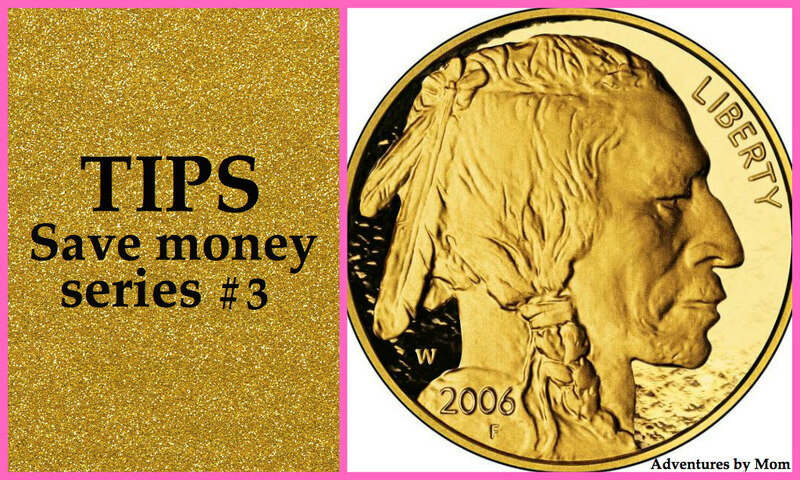 Today we are going to talk about money, math, and your brain on math about money. Math has always been a thorn in my side and I detest having to use it with every single fiber in my being. 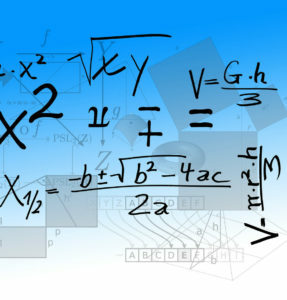 So, if you are EVER EVER going to understand and use math – do it in the math arena. If you have trouble with the math get help! 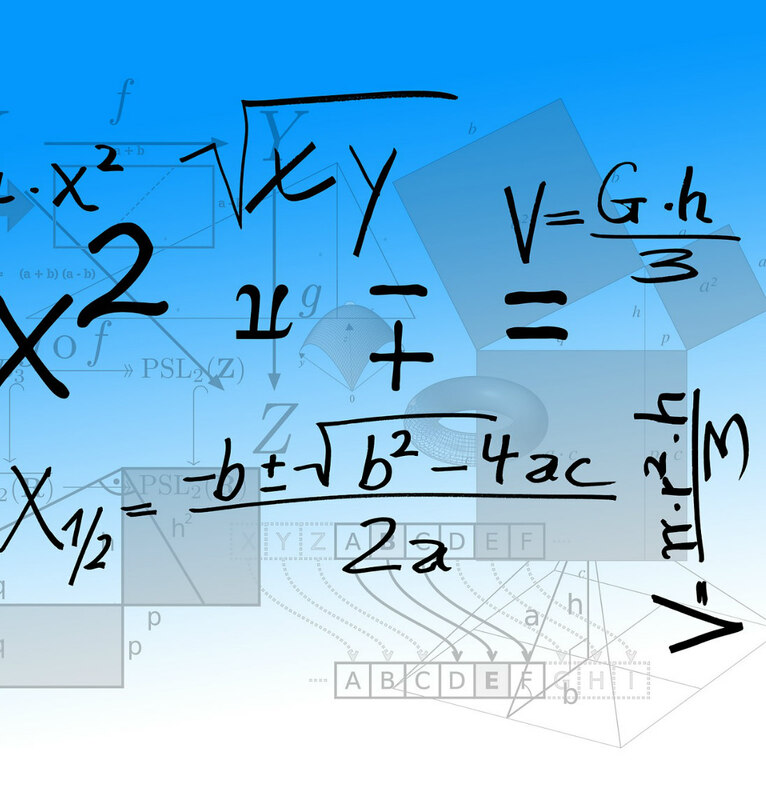 A financial planner might just be the answer to your math problems. I read an interesting article recently to determine whether or not people understood math concepts with – or without help. Insert face palm here. DUH!!! I hope they didn’t spend a lot of money on a stupid study like that because only Einstein would do better in math without help. 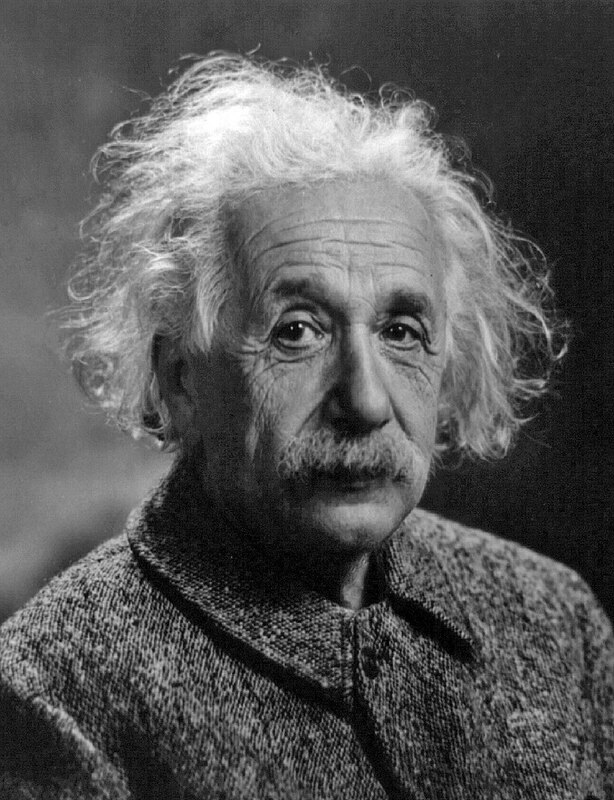 And remember, this is the guy who didn’t remember to brush his hair in the morning so math ability without help isn’t everything, clearly. AND – who let him out of the house like that?? What does this Earth shattering scientific study mean to you? It means you should consider a financial planner. WARNING – A Financial Planner is NOT just for ‘rich’ people. 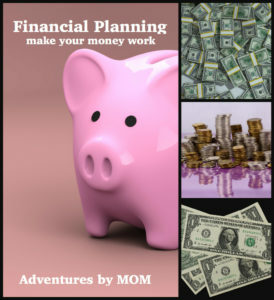 As a matter of fact, a financial planner makes even more sense for people who aren’t rich. We are the people who need to pay close attention to our money! For example, someone made of money like Paris Hilton hardly needs to worry about her money because she has plenty no matter what smart or stupid decision she makes about it. Having enough money saved for retirement, college tuition, medical expenses, and life in general is not a happy accident. 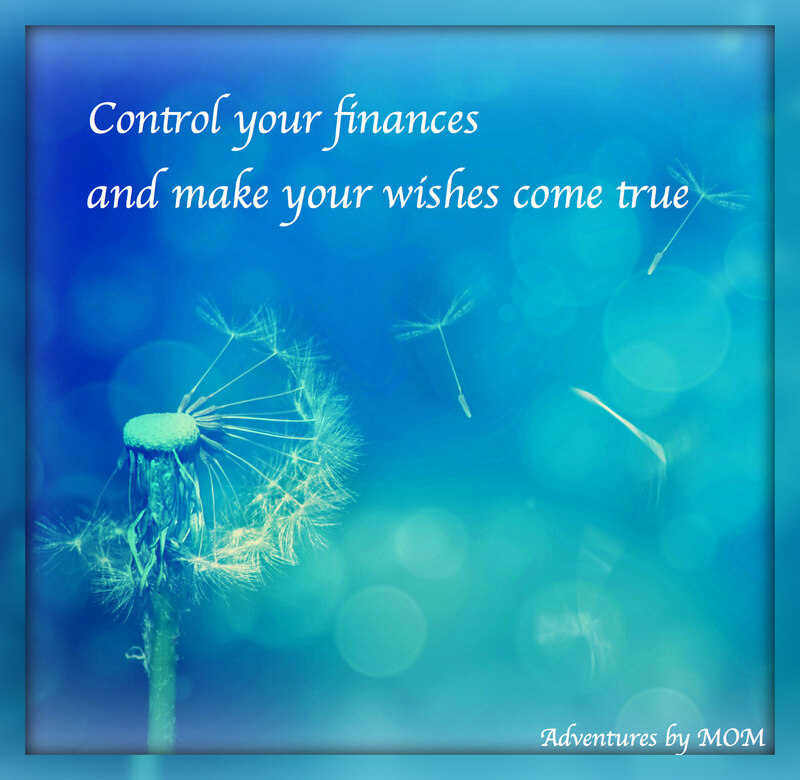 Being financially prepared for the future takes planning and attention. Planning for your financial future can be hard and confusing, too. You don’t have to do it alone. 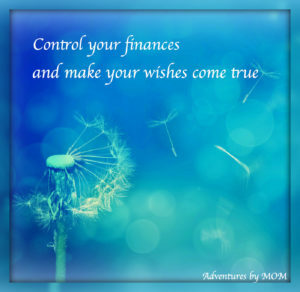 Get some help to figure out how to make the MOST of your money. There are LOTS of financial planners to choose from. Sometimes their services can be free to you. 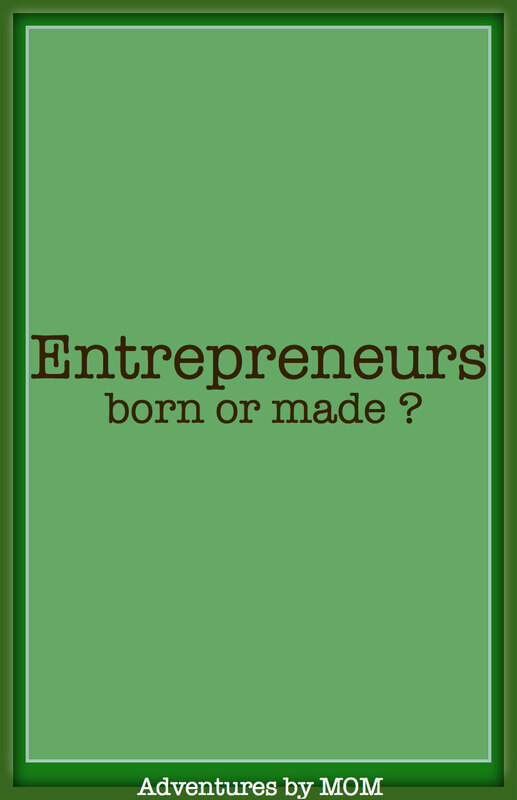 Does your company offer one? Check with your bank to see if they can be of assistance. 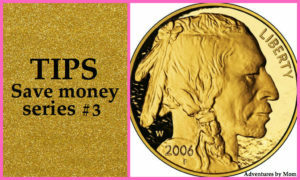 Make your money WORK for you! Heaven knows you WORK for it! Make YOUR dreams come true.